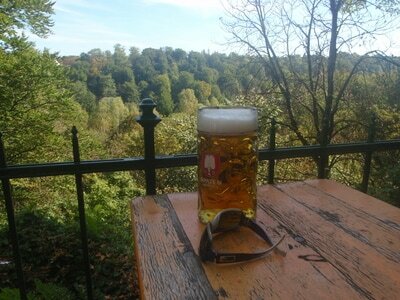 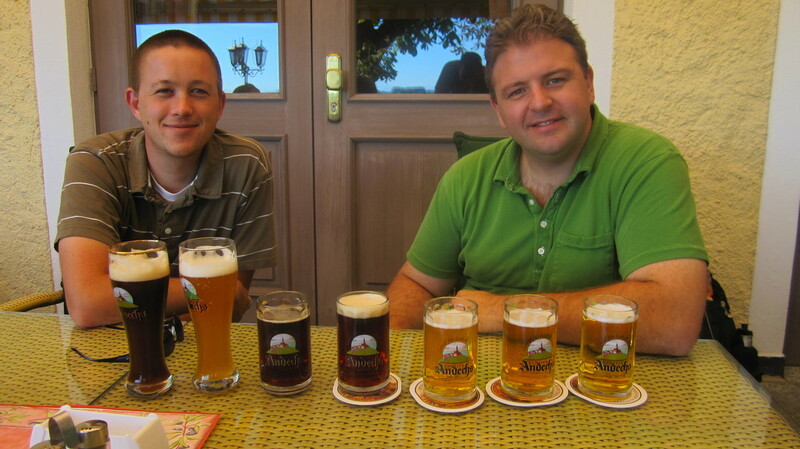 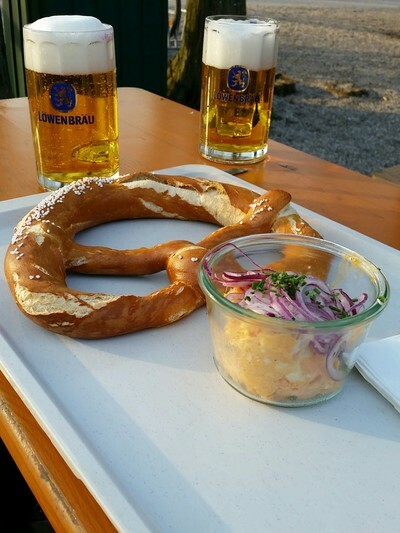 Join us on our Great Bavarian Beer Adventure! 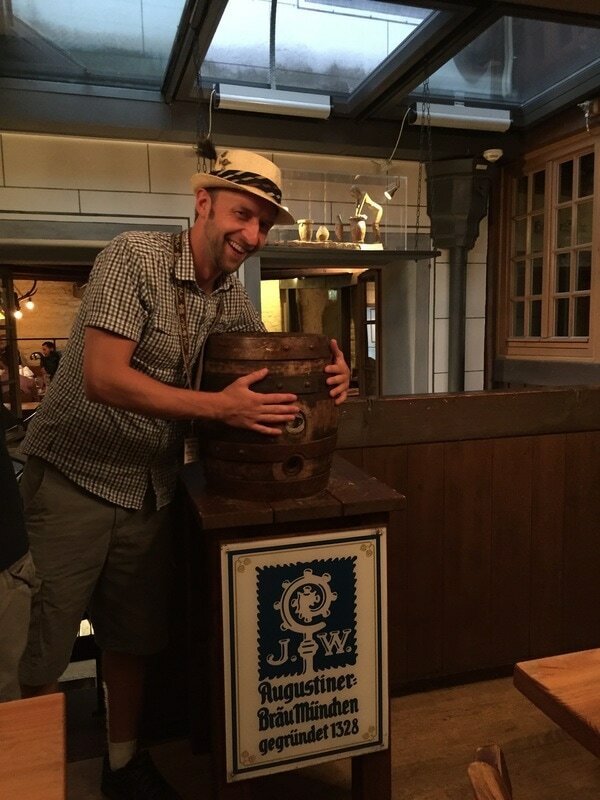 Come with us on a life changing exploration of the Bavarian beer, brewing and beer drinking culture. 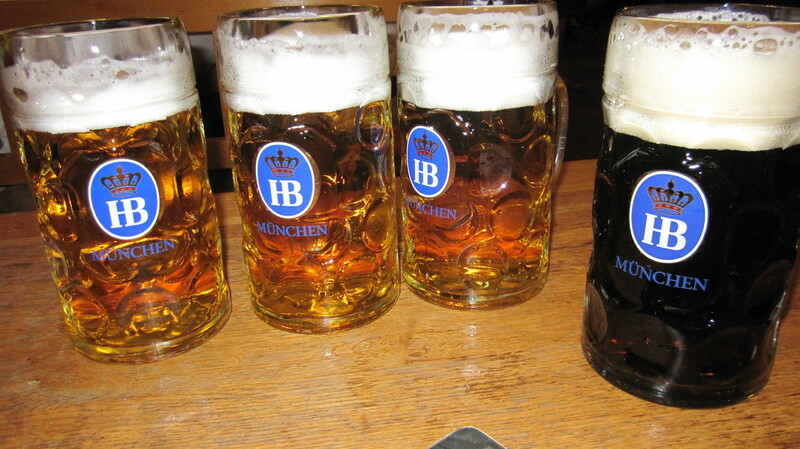 Munich and Bavaria have so many different styles of beer to try. (partial list is below) Come with us to get started on trying them all. 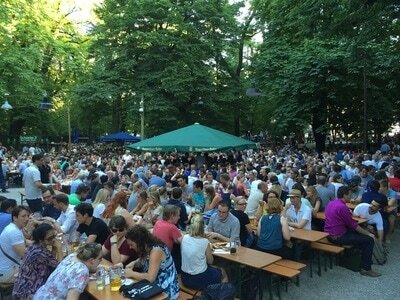 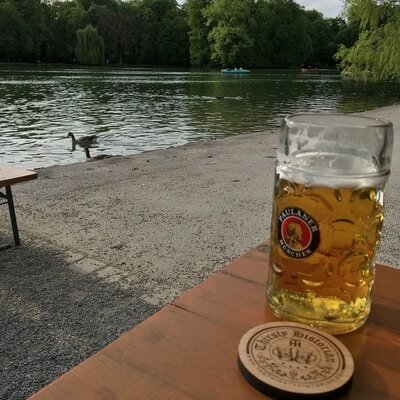 Starting out by exploring Munich and it's amazing beers at Bräuhäuser, Biergartens and Breweries is a great way to experience the city to the full. 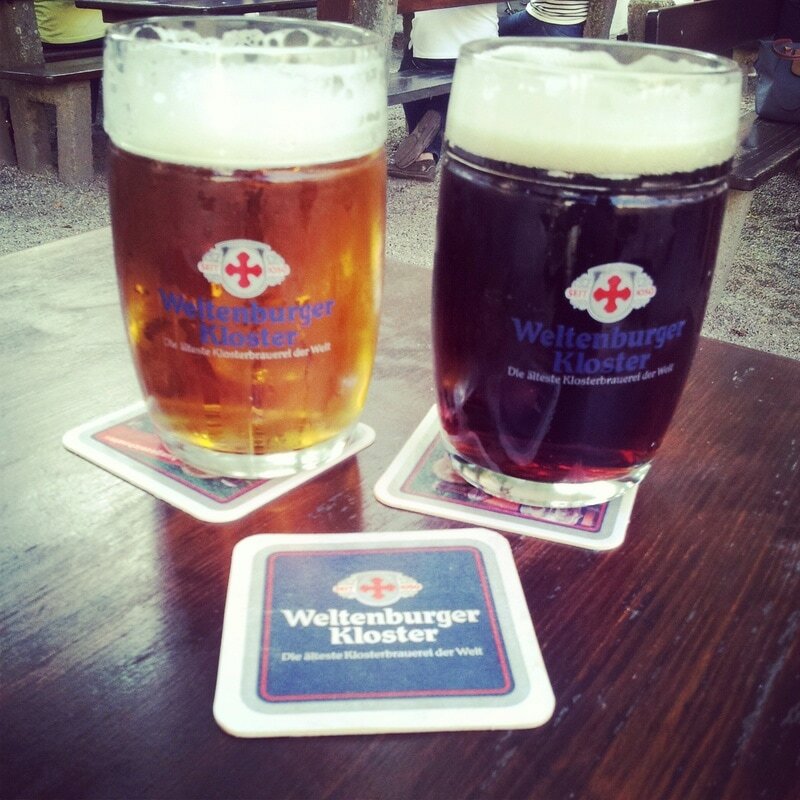 Come with us on a 2-7 Day Historical Beer Experience. 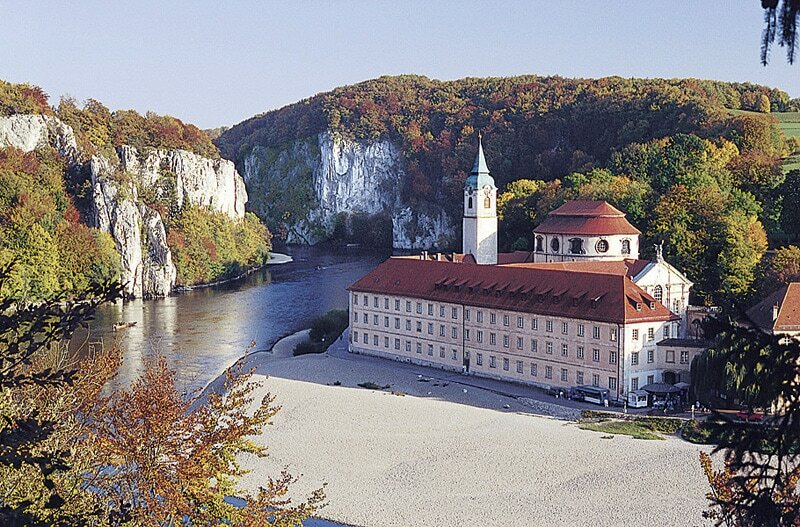 You will visit some of the most beautiful places in Europe as you do so. 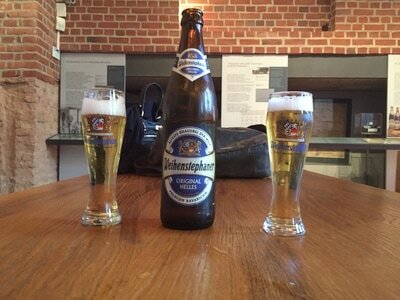 We explore medieval cities with ~1000 year old breweries including the two oldest breweries in the world. 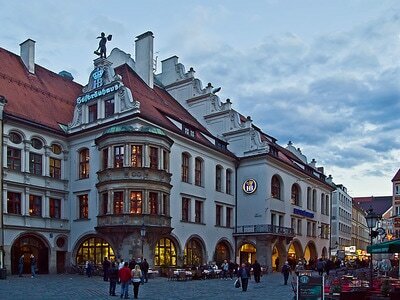 Walking through intact villages from the 1300's and earlier is something you will never forget. In one city there is a 900 year old stone arch bridge still in operation, but that is not the best part. 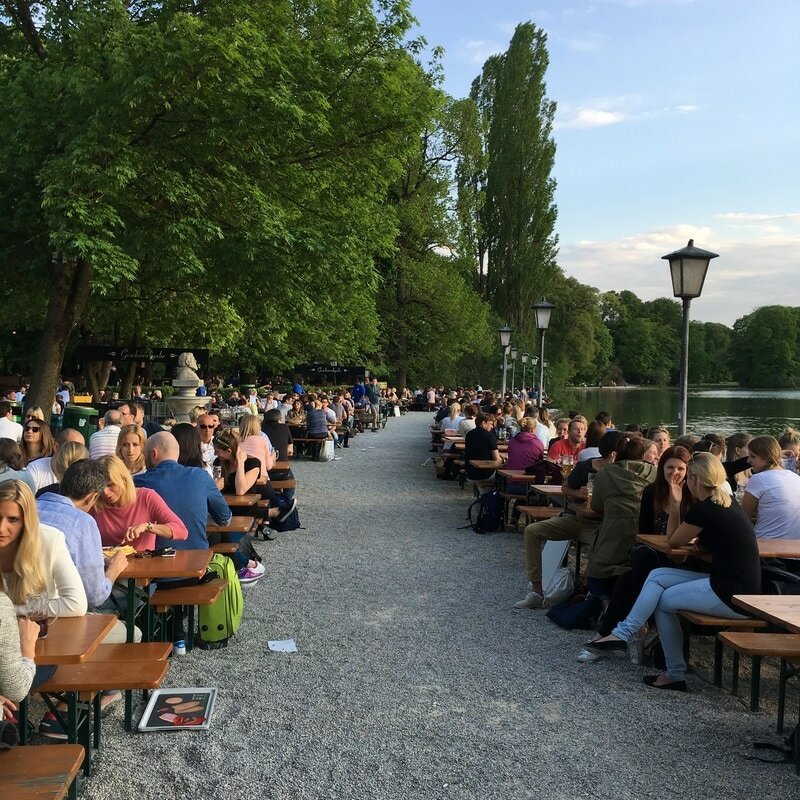 There is a sausage hut next to the bridge that originally served food to the workers who built it that will treat you to some of the best sausages, sauerkraut and beer that one could find as we take it all in! All of these cities are 45 min-2 hrs away from Munich on the train. 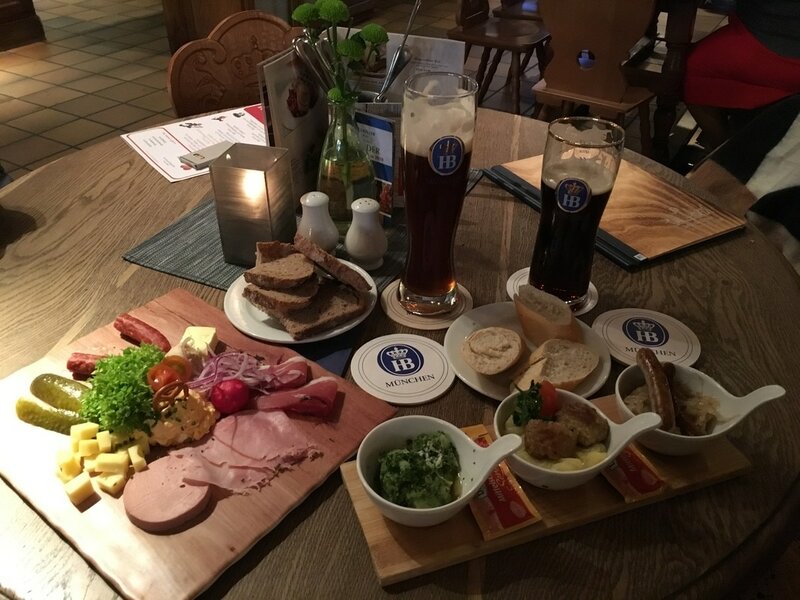 We easily can leave early and get back late spending a full day exploring and, most importantly, sampling what each cities' breweries have to offer. 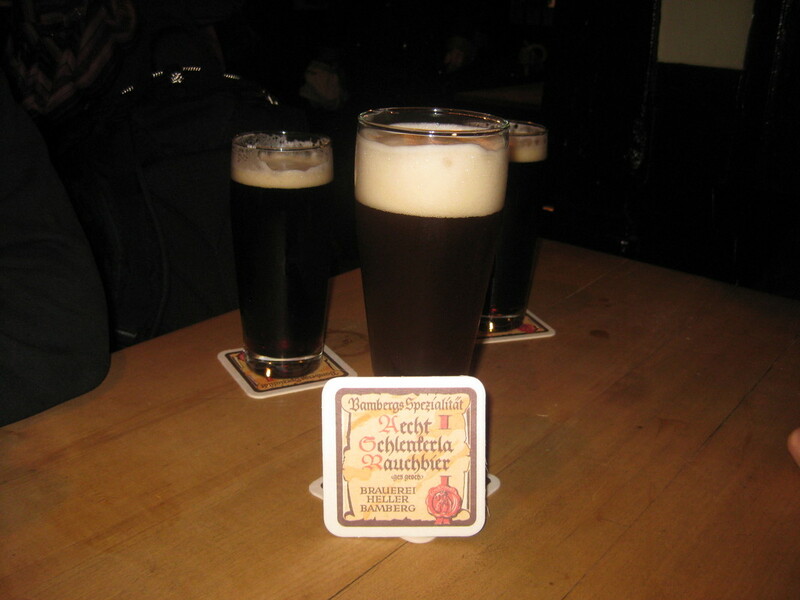 There is also a route we take that gets us to two different cities in one day to sample the different brew styles. 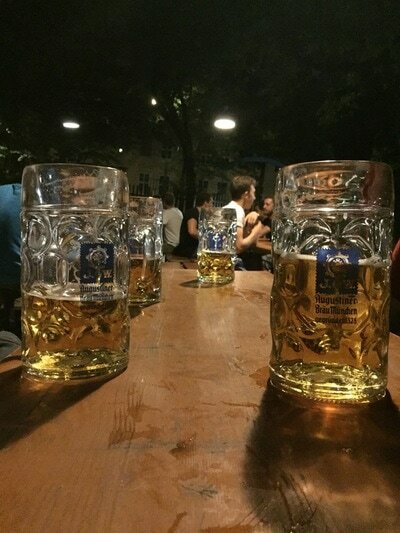 Any excursion makes for a long day, so we recommend a 2-3 day trip through the Bavarian countryside or the Alpine Villages to fully experience the beers, culture and historic sites Bavaria has to offer. 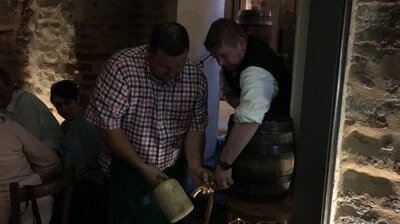 We will put you up in historic medieval hotels with many brewing homemade beer for you right under your unique room! 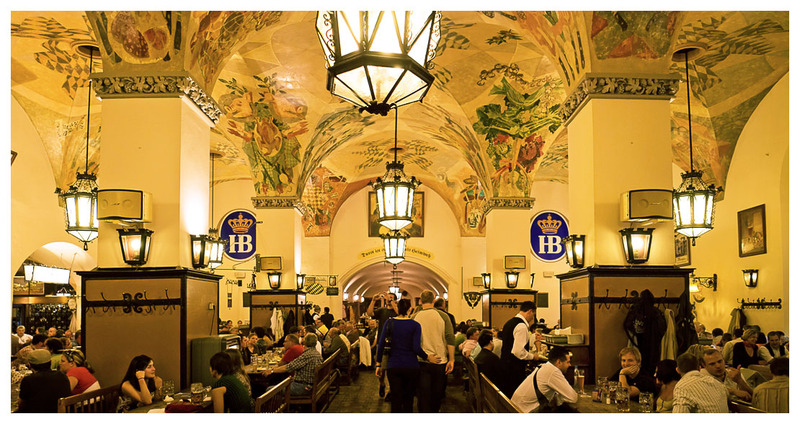 These experiences examine the rich subject of beer and brewing in Munich and central Europe and it's impact on everyday life and culture. We provide extensive history on brewing and local beer styles, give in-depth tours inside local breweries and bring you to locals-only beer halls and biergartens. 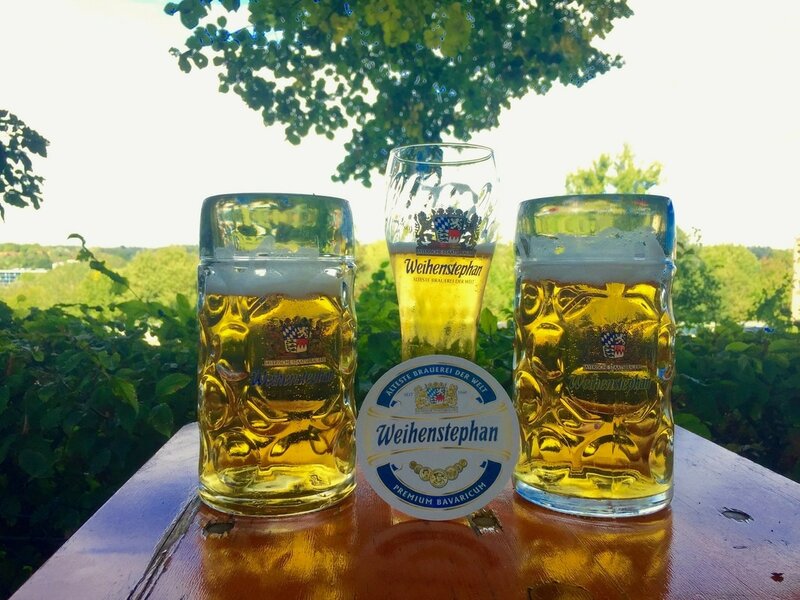 During the Summer-Autumn, we can explore the largest hops growing region in the world as well as the world's largest and oldest malt factories. Please feel free to email and inquire of the many amazing places we can take you to as we cannot list all of them. 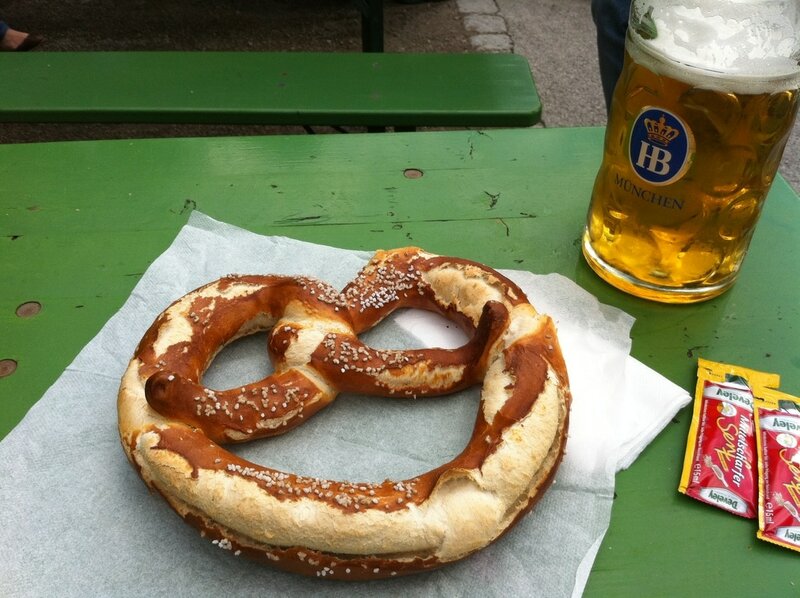 We specialize in tours during Frühlingsfest (Spring Fest), Starkbierfest (Strong Beer Fest), Oktoberfest and other Local Festivals where we reserve seats and provide unforgettable cultural experiences on private or small group tours.